A new,improved version of the old Classic Wading Jacket,but 2" longer so it can be worn in a boat,with the overtrousers. 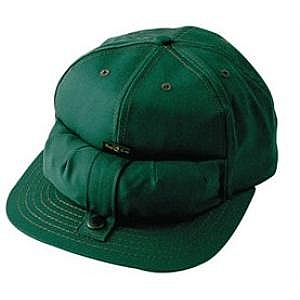 The 3-panel integral hood is fully adjustable and can be rolled away into the collar,when not required. Tough nylon front zip,with our `trademark` double front storm flaps with stud fastening and inner rain `gutter`. The two rain-proof zip pockets under the storm flap,but outside the main zip,allow quick access and are ideal for mobiles,car keys etc. Large zipped rear pocket.Strong D-Ring on back for landing nets etc. 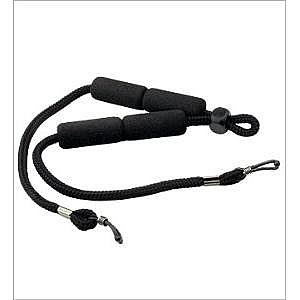 Articulated elbows for comfort and ease of movement. 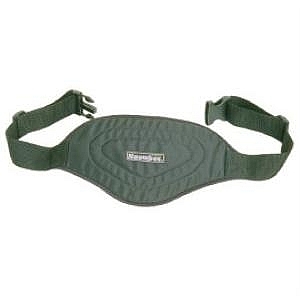 Adjustable waterproof Neoprene cuff with Velcro adjuster straps. Adjustable elasticated waist draw cord. 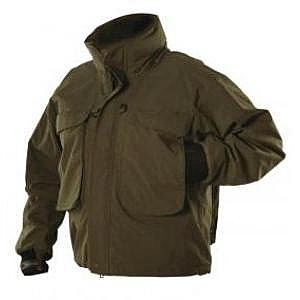 Nylon outer with plenty of pockets with HQ velcro and zippers.Shoulders have an extra layer of porus flexible material that distributes weight. 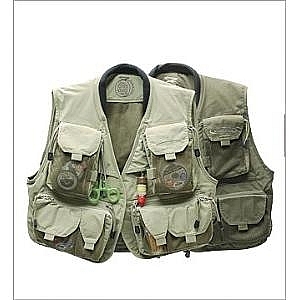 Lightweight with versatility and expandability.Adjusts to fit all weather conditions.Zip-down fly benches have mesh expansion pockets for tippet spools.Large mesh back pocket with additional horizontal zippered pocket for stowing extra gear. 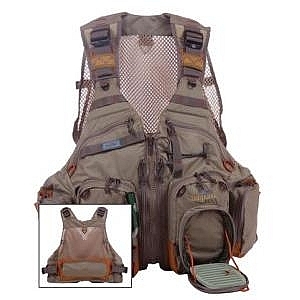 One-size fits-most adjustable shoulder and waist strap design.Signature,zip down fly bench with replaceable foam.Lightweight,waterproof and breathable fabric.17 exterior and interior pockets.Mesh backing for ventilation and warm weather comfort.Mesh pockets on fly bench for tippet sppols.Gear attachment tabs,cord loops,and D-ring net lash.Hemostat keeper. 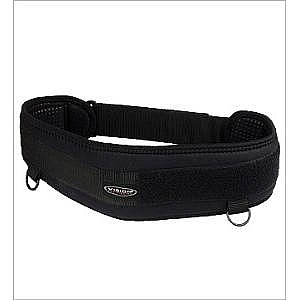 The lumbar support wading belt fits waist 34"-51". 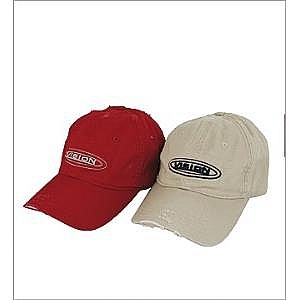 Available in S = 28/34",M = 34/40",XL = 40/50". 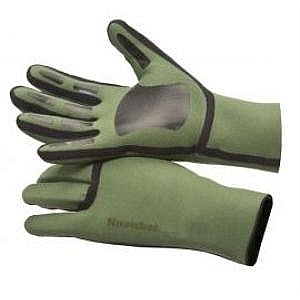 The neoprene gloves are 100% waterproof,seamless product that is only 1mm thick - perfect for feeling things & keeping dry. Available in sizes - S-XL. 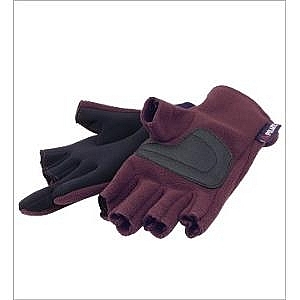 Fleece and neoprene for warmth.Fingerless to have the touch for fishing while the rest of the hand will stay warm. 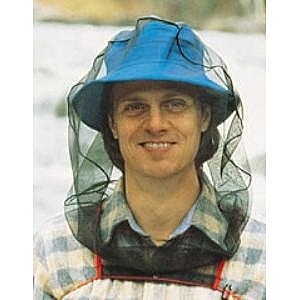 The bug net has a fine net with elastic cord system that fits under the arms for upper body protection. 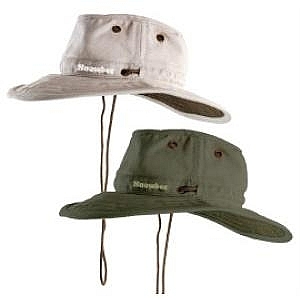 The bug cap is made of cotton with a built in bug net.Long peak keeps it away from the face.Secures over open neck shirt. 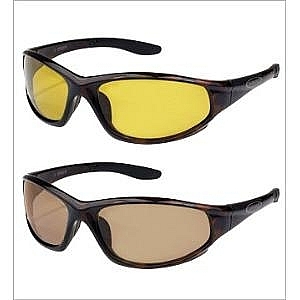 They give 100% protection from UVA-UVB and UVC light.They effectivly block both visible light and the light reflected from the water surface. 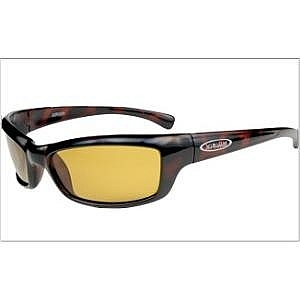 These standard polarized plastic lenses have all the qualities needed for fishing and they are finished with hardcoat scratch-resistant surface. 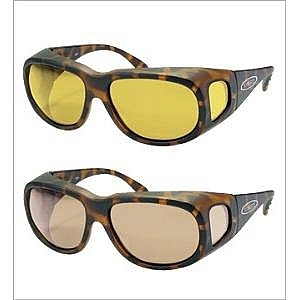 Designed to be worn with glasses,the extra side panels provide extra protection from the glare of the water without compromising on style. Prevents loss of glasses in the water.